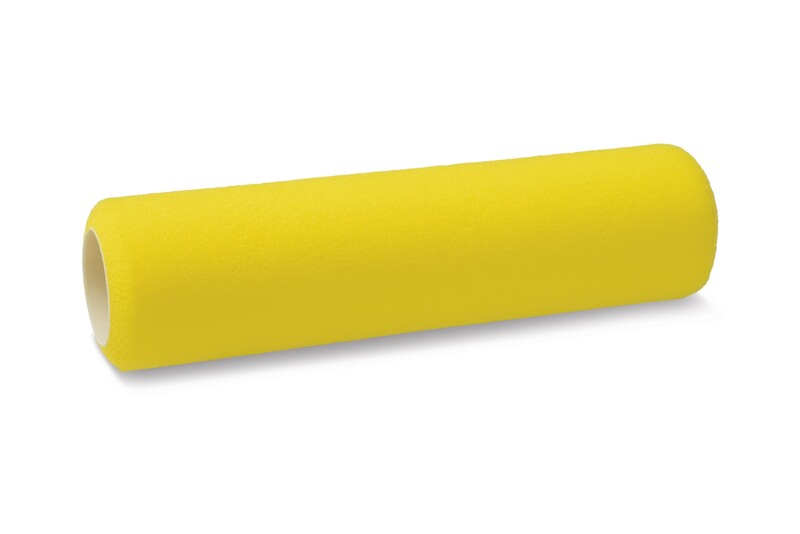 Lint free applicators for water base paints. 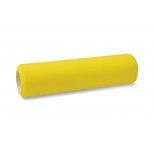 Useful in painting smooth surfaces, brick, concrete, acoustical tiles. Holds large amount of paint. Easy soap & water clean-up. Note: Do not use in alcohol, shellac, lacquer or any other alcohol based materials or coatings.